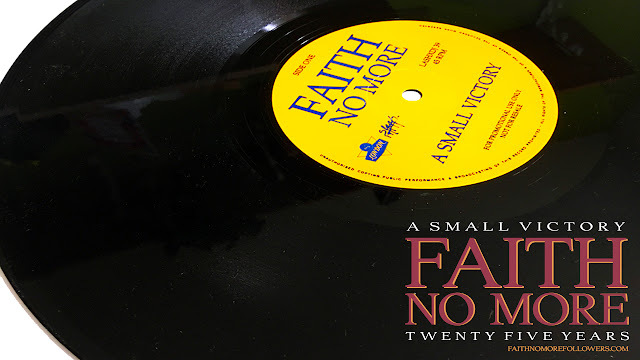 Faith No More released A Small Victory as the second single from Angel Dust on August 3rd 1992. During the 90s UK bands such as The Stone Roses and The Happy Mondays experimented with syncopated dance rhythms, sampled sounds and synthesisers combined with live drums and guitar to create a new scene (predominantly in the North of England) that inspired a generation. Of course Faith No More were creating a very similar vibe over the pond a few years earlier. 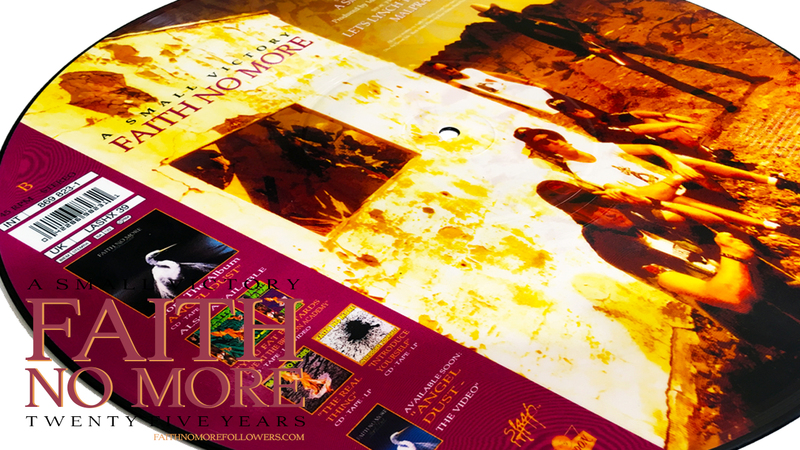 The modern genre of popular 'dance' music is not commonly associated with Faith No More, however there are songs on the album Introduce Yourself that lean towards this most often synthesised sound. Chinese Arithmetic and Anne's Song in particular have such a feel, the later actually including a 'dance remix' on its b-side. The drum patterns, bass grooves and keyboard sounds in these songs aren't that dissimilar from those sampled in popular dance of the same era. Roddy Bottum is possibly the reason for such sounds within FNM's music, citing albums by bands such as Kraftwork, and pop music as an influence. 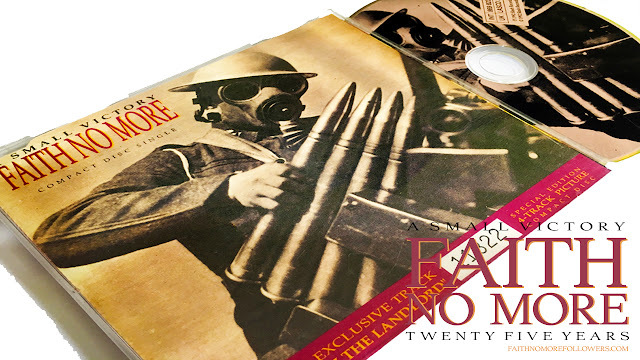 It wasn't however until 1992 and FNM's influential album Angel Dust was released that we truly heard a song that would blatently flirt with the elements of dance music. 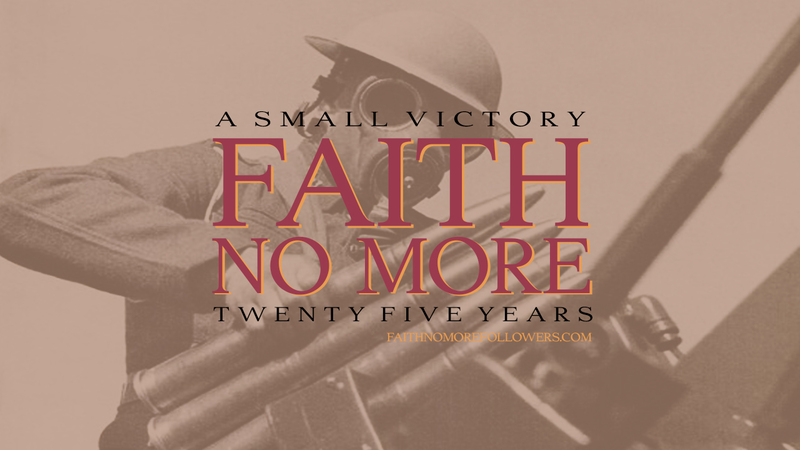 A Small Victory, the second single to be taken from the album, is the closest to pop music FNM have ever sounded. The oriental keyboard and guitar duet sails away in lavish melodic spirals. Bill Gould's repetitive bass line swells and bounces with unmistakalbe dance characteristics. The punchy and always swinging beats by Mike Bordin add to this momentum yet the familiar pounding of toms and crack of a snare roots the song in rock. 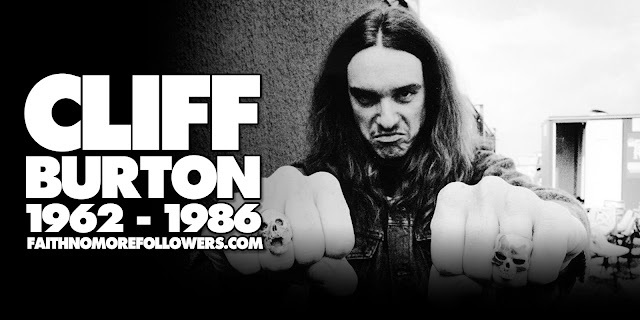 Even though Jim Martin's guitar melodies are light and melodic there are still parts of metal chug and crunch. 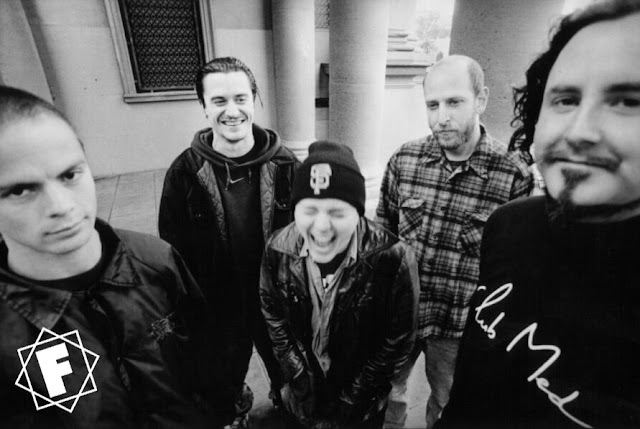 Mike Patton's main vocal line is the closest to his 'Real Thing' voice on the record following the keyboard melody. It's the addition of 'whoops' and various Patton-esque noises that can be likened to the often simplistic vocals in dance music. In the song there are several sections where the band's experimental genius stands out. These sections include an array of samples (taken from many sources including Right Said Fred, Diamanda Galás and The Wizard of Oz) that would be at home in any pop dance number. 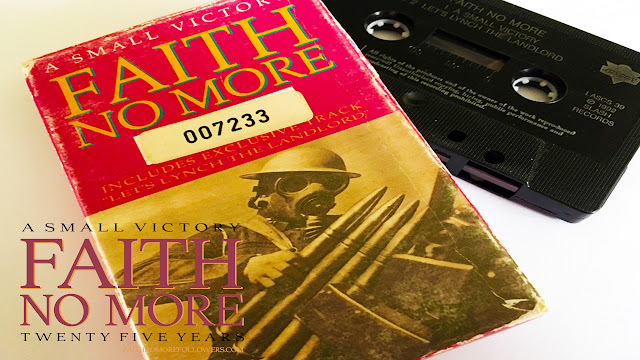 It's no wonder that FNM passed this song on to Martin Glover, aka Youth, of Killing Joke fame to create a remix. Youth turns A Small Victory into a dancefloor classic adding great parts of his own whilst highlighting all the dancy elements from the original. Patton revealed the song was about his relationship with his father, "My Dad's a coach right, so I guess about the first 16 years of my life all I thought about was winning." In 2013 Patton spoke with Rage TV about the video for A Small Victory, likening it to a perfume commercial. The video was directed by Marcus Nispel. On September 2, 1993, the music video was nominated for the MTV Video Music Awards for Best Art Direction, but lost to Madonna's song Rain.